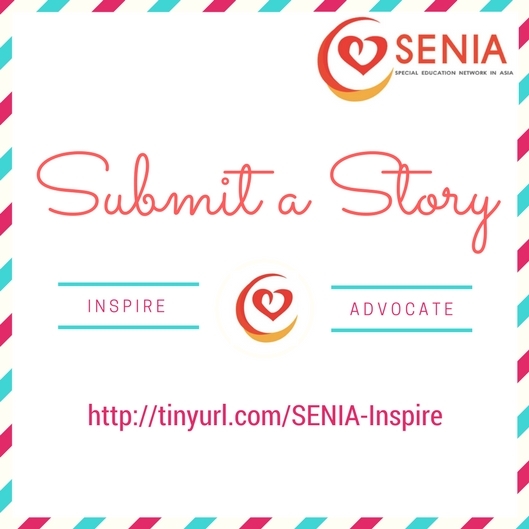 SENIA is constantly looking for inspiring stories on special education and inclusion. If you have an inspiring story, do let us know. Fill out the SENIA Submit a Story Form! Who knows, your story might be shared in the SENIA Website?